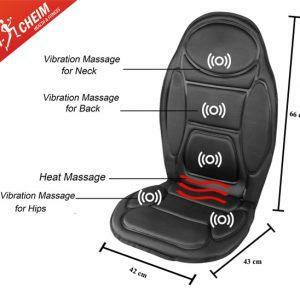 Heat up in 5 minutes, Ultra heat sensation for quick soothing relief. Absorbent anti-microbial sponge for penetrating deep heat relief. 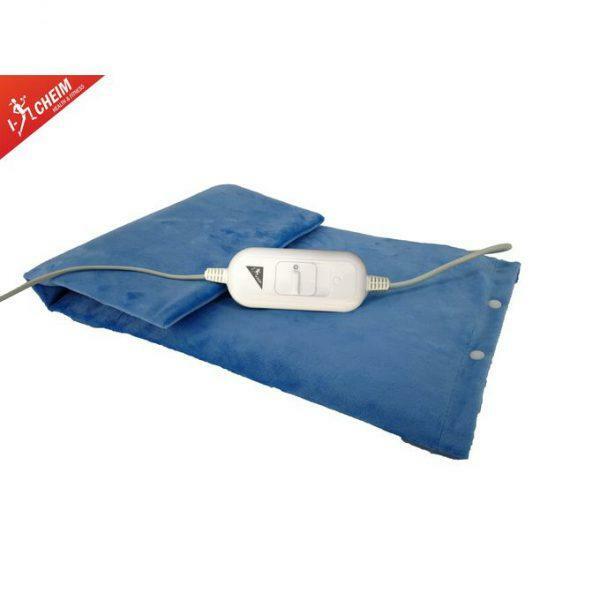 Help arthritic pain and everyday muscle aches fade away with this Sunbeam King-Size Electric Heating Pad. 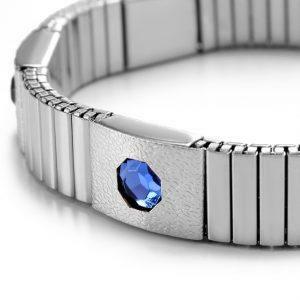 Soothe and relieve discomfort with Ultra-heat technology that helps to deliver even, powerful heat to achy areas. 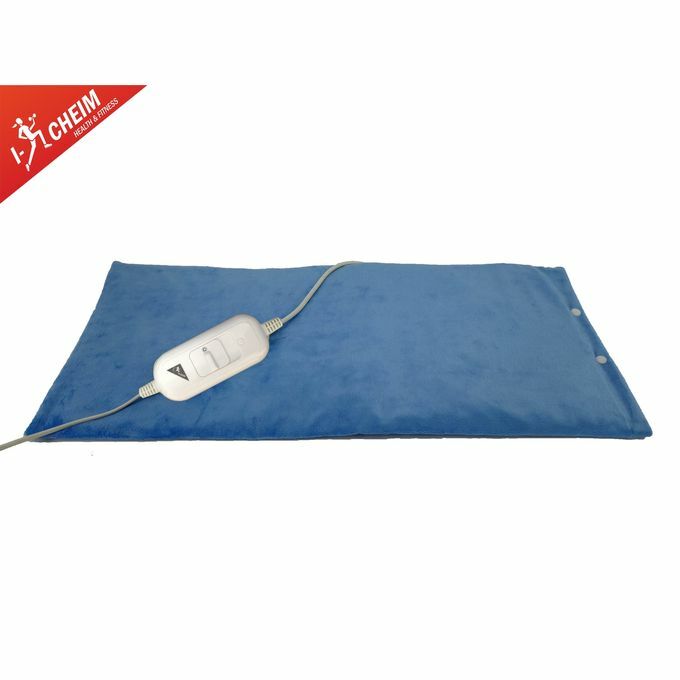 This large heating pad offers 3 heat settings to provide the level of intensity you need to begin feeling better, and the convenient, extra-long power cord and 2-hour auto-off let you relax comfortably while you get the heat therapy you need. 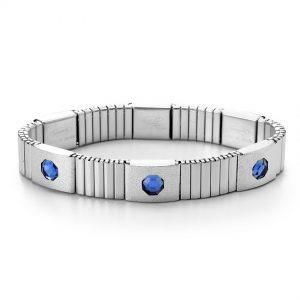 Plus, you can use it with moist or dry heat. 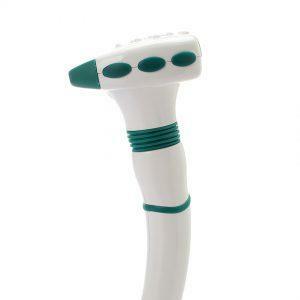 The controller is designed to be easy for arthritis sufferers to use. 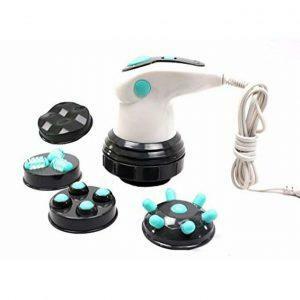 SOOTHE WITH ULTRA-HEAT: Ultra-heat technology penetrates deeply to help increase blood flow to sore areas for muscle relaxation and faster healing. 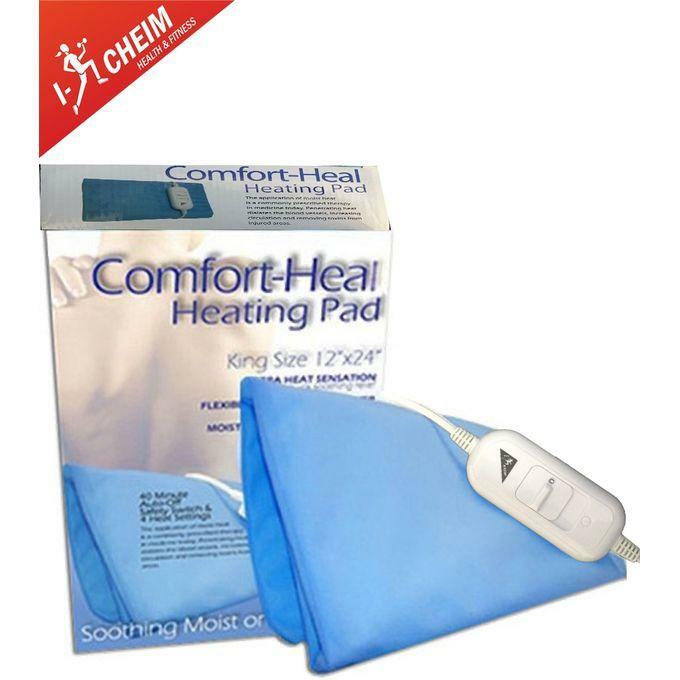 SPECIALLY DESIGNED FOR ARTHRITIS SUFFERERS: King-size electric heating pad provides soothing heat therapy, and has an easy-slide controller specifically designed for arthritis sufferers. 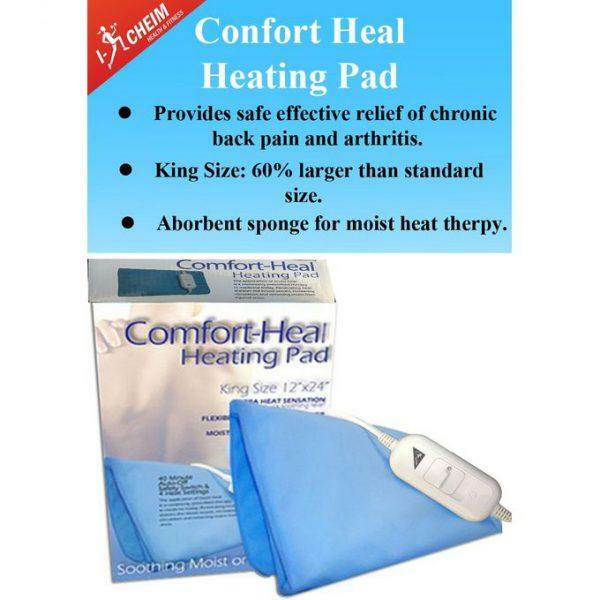 USE MOIST OR DRY HEAT: Large heating pad includes sponge so it can be used with moist or dry heat. CUSTOMIZE WITH 3 HEAT SETTINGS AND AUTO-OFF: Three heat settings so you can customize the intensity of heat, and 2-hour auto-off. COMFORTABLE TO USE AND EASY-CARE: Soft, washable cover. 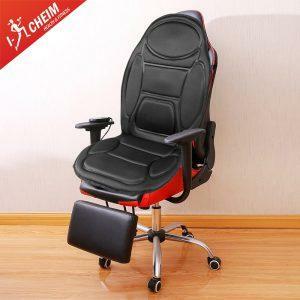 GENEROUSLY SIZED: King-sized pad measures 30 x 60 cm to cover a large area; 9-foot cord lets you relax wherever you need to.